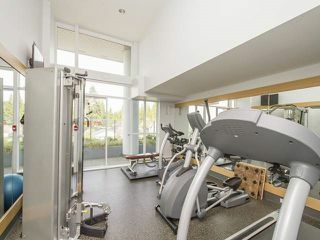 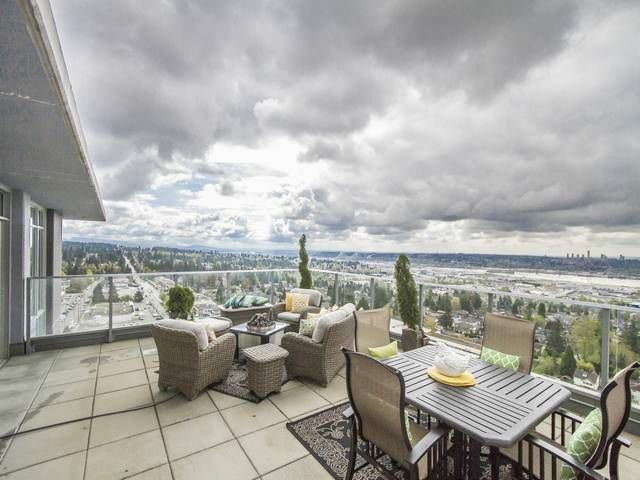 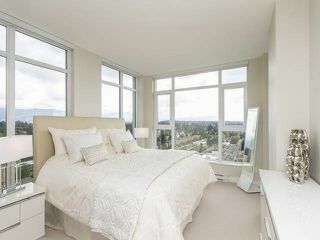 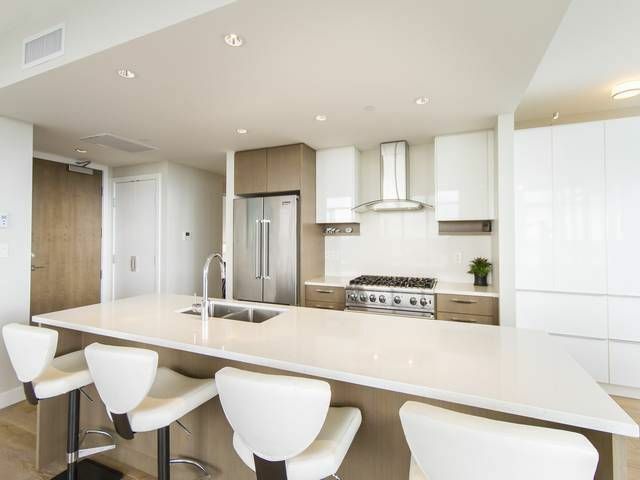 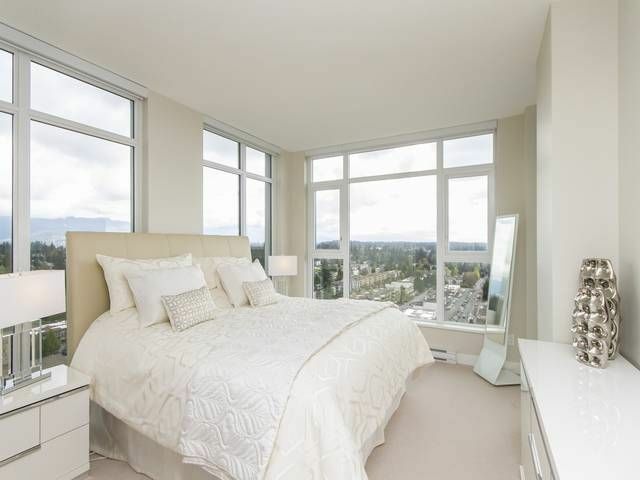 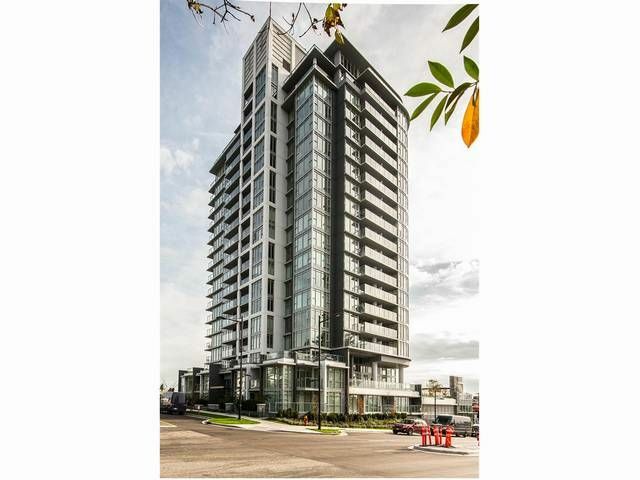 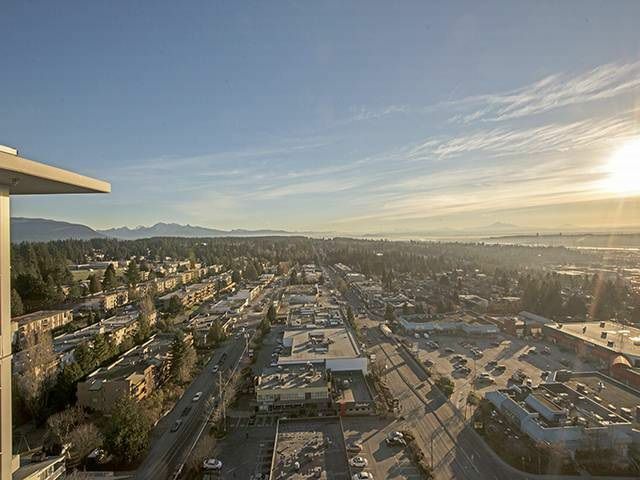 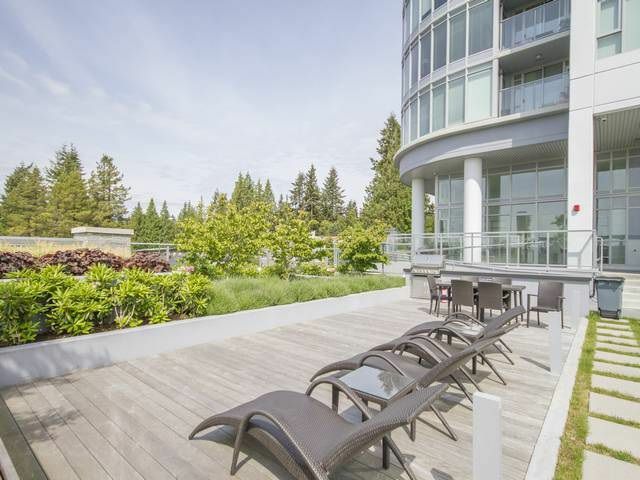 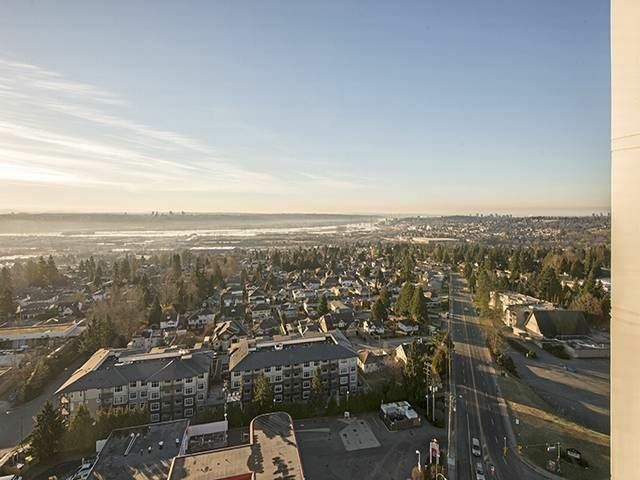 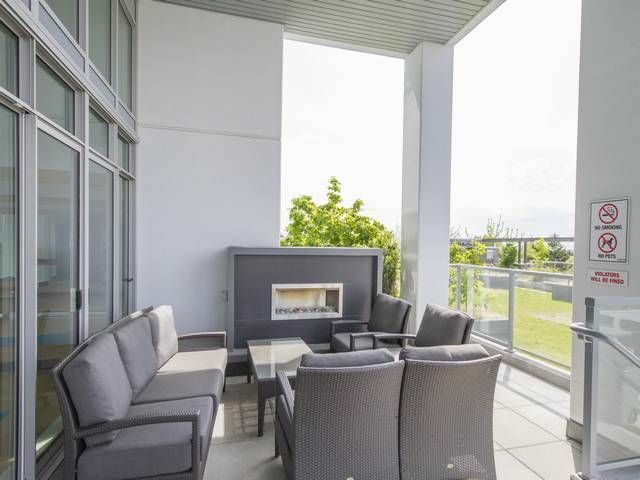 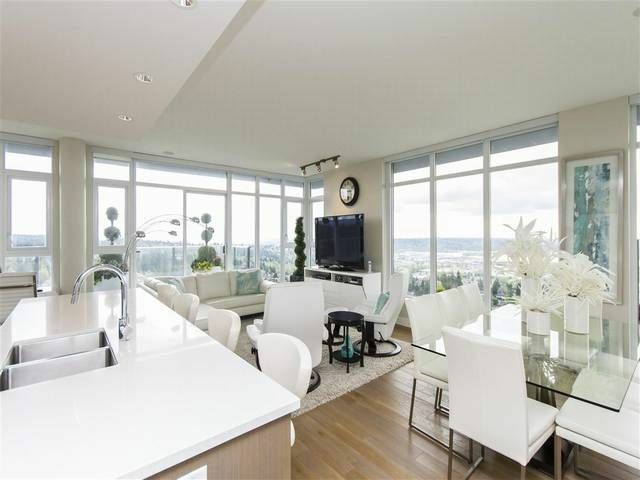 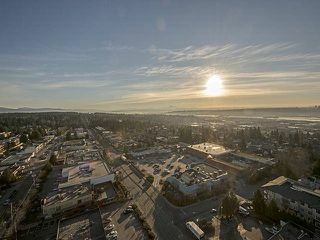 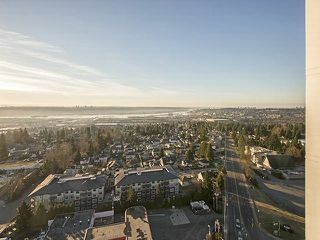 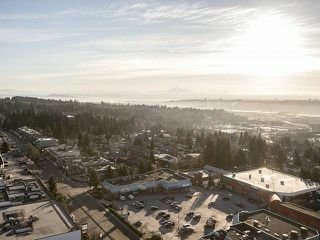 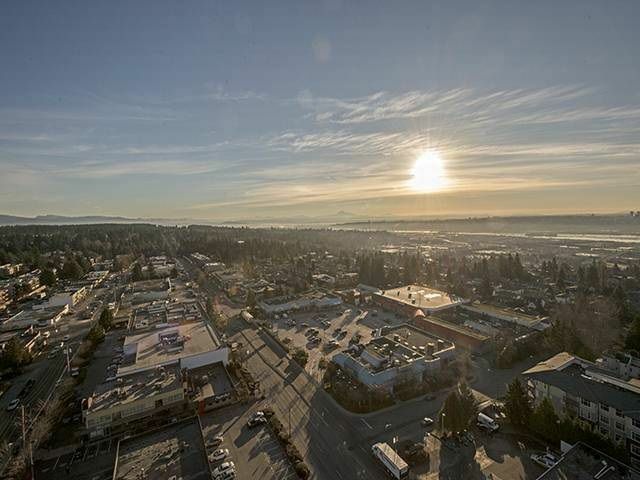 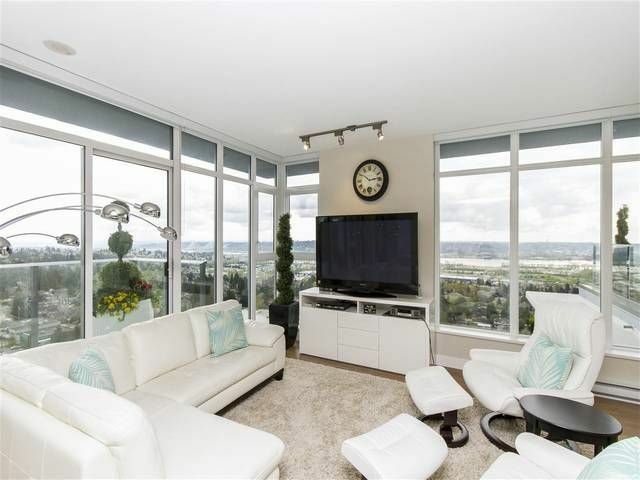 Gorgeous executive penthouse, in one of the most sought after & desirable neighborhoods in Central Coquitlam, just steps from the Golf course, rec ctrs, shopping & transit. 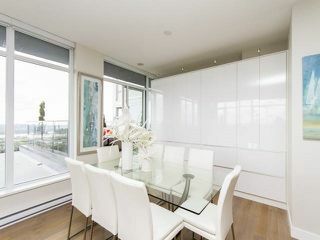 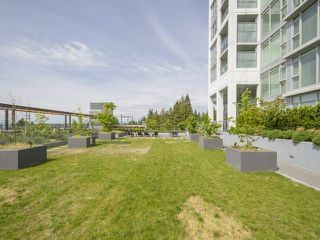 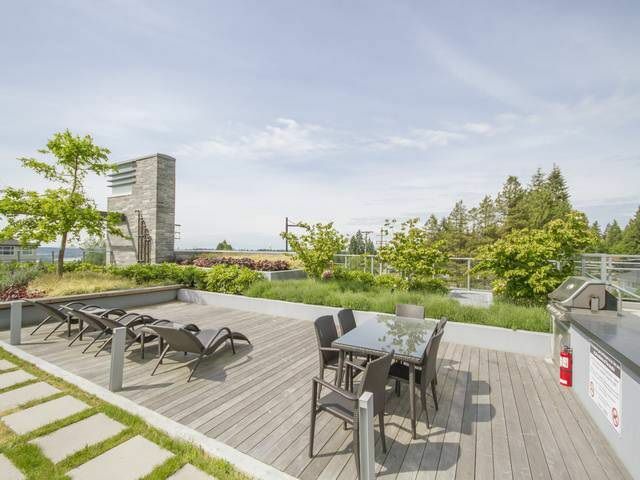 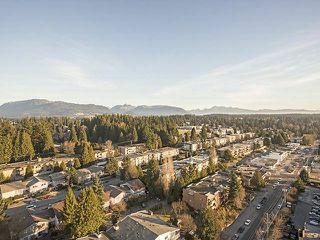 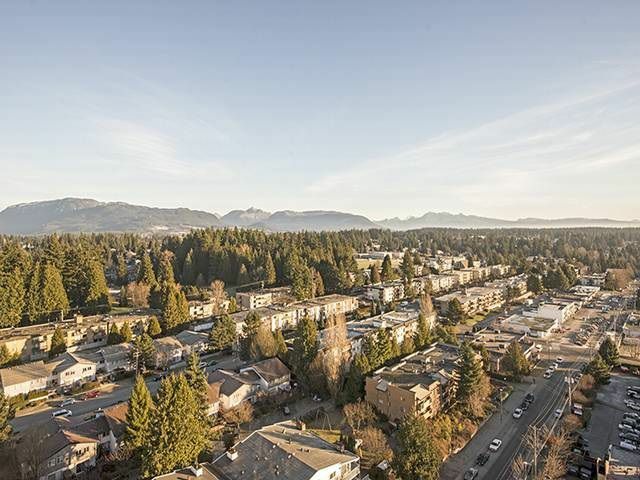 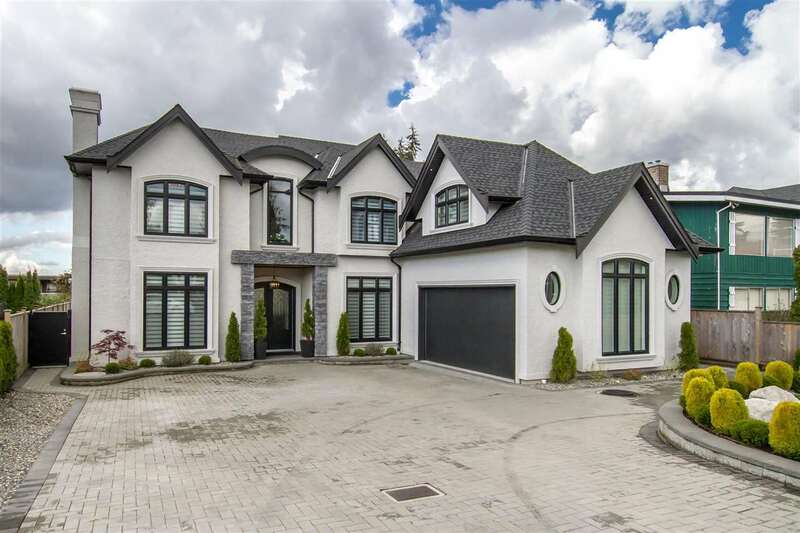 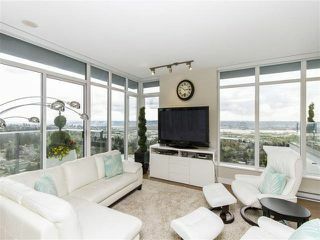 This is a unique and rare opportunity to have unobstructed, breathtaking water, mtn, city & Vancouver golf course views both from within the home or from the stunning spacious deck space, totally 648 SF. Enjoy entertaining in this outstanding gourmet kit with high end S/S appliances, A/C, floor to ceiling windows & a beautiful open floor plan. 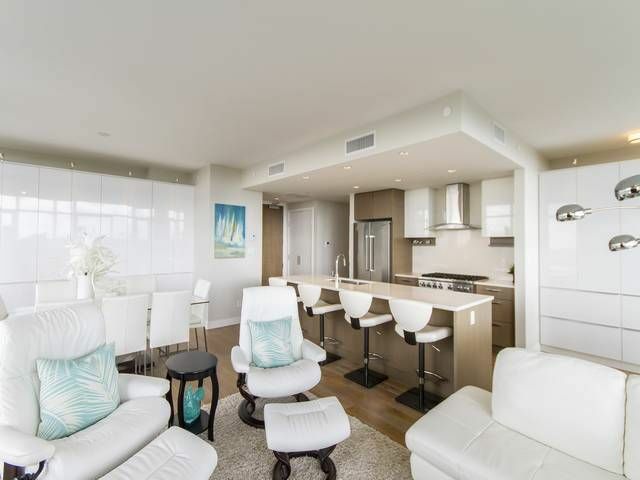 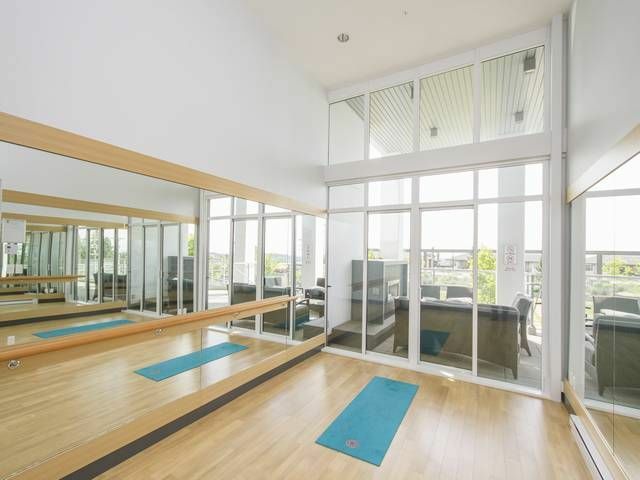 The amenities at this lux ppty incl a guest suite, lounge, gym/yoga and large common patio. This is a must see. 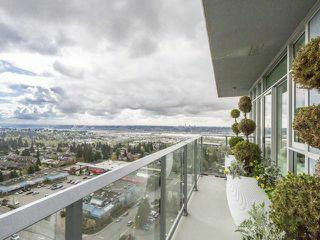 Public Open House, Sat & Sun, 2-4pm.